If you’re considering some bathroom remodeling in Chicago, you already know how expensive these things can get. It’s important to make sure your budget is spent wisely, though, since a lot of homeowners find out too late that they spent a lot of money on things they wish they hadn’t. 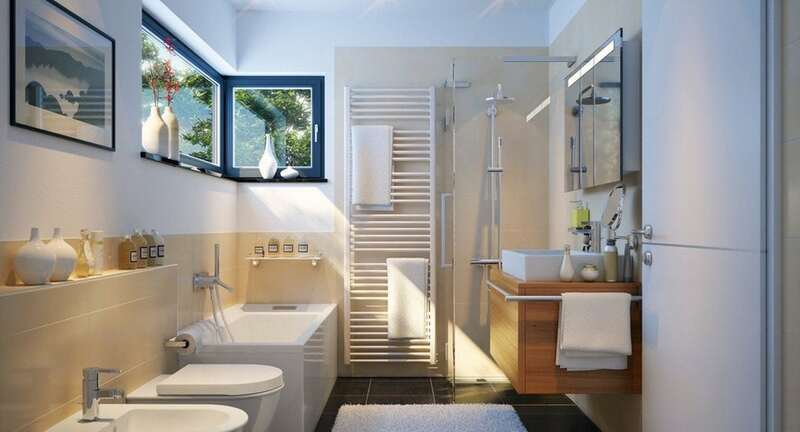 Check out this list put together by remodeling contractors in Chicago for the best ways to save money while putting together your dream bathroom. Some of the most expensive changes you can make during bathroom remodeling in Chicago come from moving fixtures. Adjusting the position of your toilet, sink, or shower can cost huge amounts of money, when there are often inexpensive fixes which can accomplish a similar goal. Heated floors are a great, luxury addition to your home, and most people don’t know how inexpensive they can be! By choosing electric floors rather than hydronic mats, you can save up to $8,000, in fact. Talk with your bathroom remodeling contractors in Chicago for other savings options which might be specific to your situation. Learn all you can about the materials used in bathroom remodeling in Chicago. Tile, for instance, comes in various grades. Grade 1 or 2 are the only grades suitable for use in flooring, while 3 and higher are thinner and only suitable for areas like walls. The next number to look for is the COF, or coefficient of friction rating. This number needs to be higher than 0.60 for floor tile. The higher the number, the greater the slip resistance, so you’ll want higher numbers in areas prone to becoming wet. Look at ways to maximize your investments with your fixtures. If you can refinish or re-glaze something, it’s often a great way to save money on replacements. You also want to look at consumer reports for fixtures, making sure you’re not cutting corners in bad places.